If for any reason a Student cancels or is a No-Show for a scheduled In-Vehicle lesson, there will be a fee of $35 per hr. 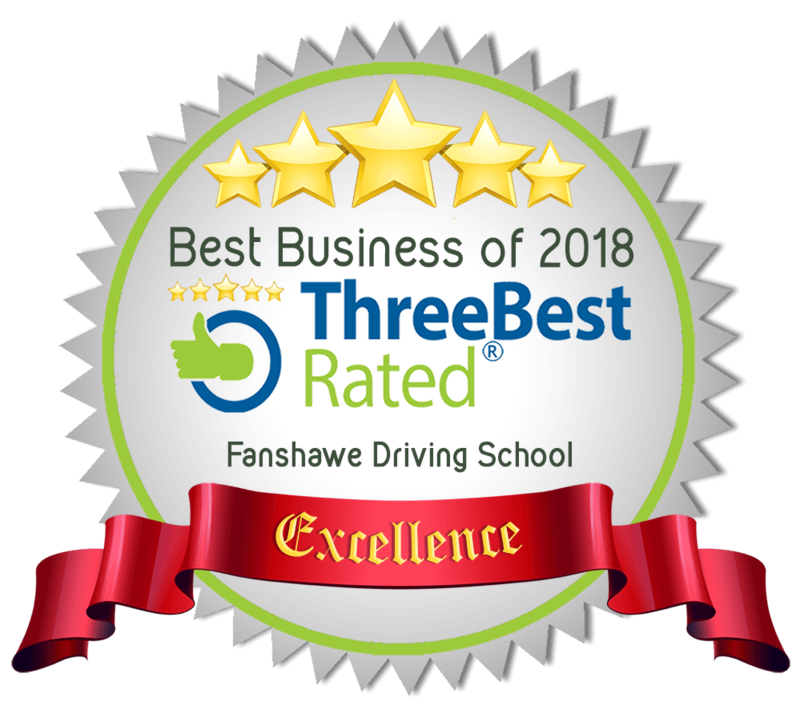 This fee applies to a lesson canceled or a no-show of less than 24hrs notice given directly to your Driving Instructor.This fee is at the discretion of Fanshawe Driving School Management. This fee is at the discretion of Fanshawe Driving School Management. We will use your information to respond to you, regarding the reason you contacted us. We also retain the right to release all information contained herein and other student course information to the Ministry of Transportation and The Insurance Bureau of Canada, yet only with regards to the certification of students upon completion of our course. While we use encryption to protect sensitive information transmitted online, we also protect your information offline. Only employees who need the information to perform a specific job (for example, billing or customer service) are granted access to personally identifiable information. The computers/servers in which we store personally identifiable information are kept in a secure environment. No credit card information is stored on any of our computers.